Scented mayweed is a daisy-like annual with finely divided leaves and an aromatic smell when crushed. It is superficially like Corn chamomile but is hairless with more finely divided leaves. A fuller account of the differences can be found in the description of Corn chamomile. NB Until recently this species was know by the old botanical name of Matricaria recutita. Scented mayweed is a native of southern Europe introduced to these islands with the spread of agriculture. It is now a common annual of arable land (particularly cereal crops) and all types of waste lands. It thrives best on lighter soils but can grow on loams and heavy clays. 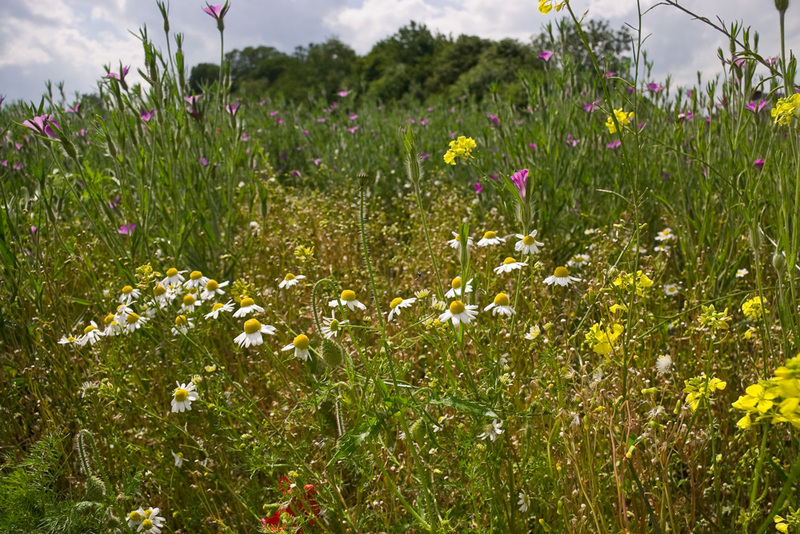 The use of modern herbicides has reduced its occurrence within crops but, unlike Corn chamomile, it is still common around field margins and in gateways. 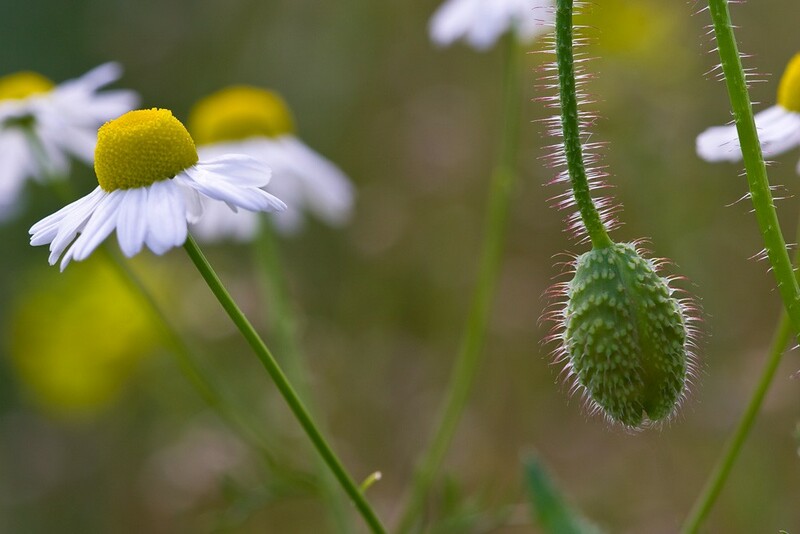 Scented mayweed grows readily from seed sown on most soil types. As with all cornfield annuals the area where it is sown needs to be disturbed each autumn if the species is to persist for more than one year.